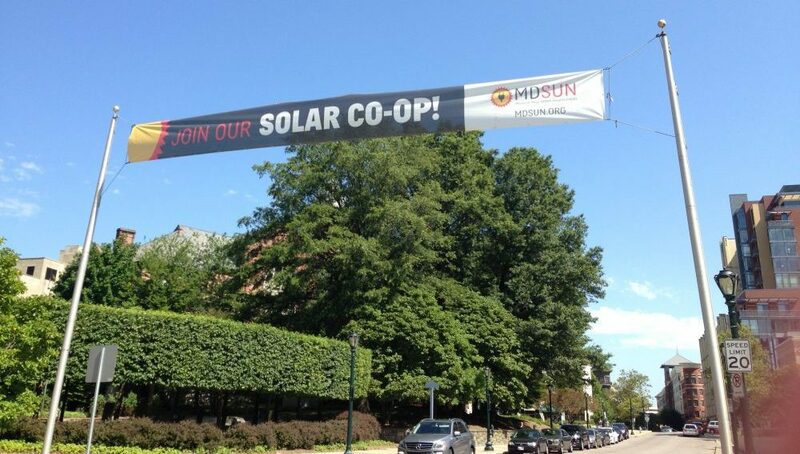 Join us this year for the 3rd Montgomery County Solar Co-op. You don’t want to miss out on this opportunity to switch to clean energy, meet other residents who are also interested in investing in solar, and reduce your electricity bills tremendously! 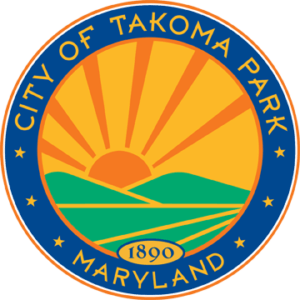 This year’s Solar Co-op is a collaborative effort between Montgomery County’s Department of Environmental Protection, Solar United Neighbors of Maryland, City of Rockville, One Montgomery Green, City of Takoma Park, Poolesville Green, and the Town of Poolesville. This year we will be hosting several informational sessions throughout the County, don’t miss out on this opportunity to learn more about GOING SOLAR! Montgomery County has hosted two solar co-ops in the past and they were both extremely successful. Since the inception of the program, we have had over 240 homeowners install solar on their homes! 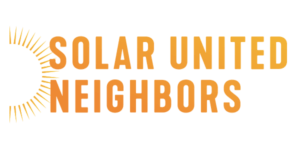 These residents all took advantage of Solar United Neighbors (SUN) Solar Co-op program. Through this process, those residents have spent over $5 million dollars on their installations and increased the amount of solar energy online by 1,966.03 kW…that’s almost 2 MW of power! The chosen installer for these projects was Solar Energy World who was chosen by a group of residents. One comment on "Third time is a charm! 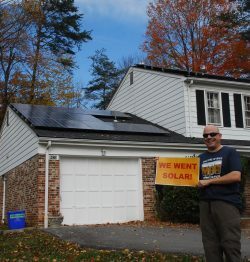 Join the Third Countywide Solar Co-op today!"